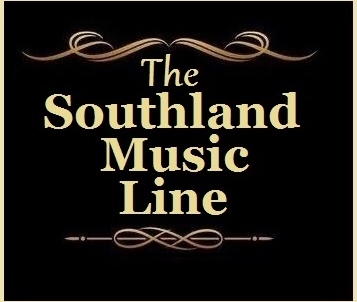 Each year The Southland Music Line schedules various trips in search of great music. The fall of 2013, we traveled with stops along the way from Athens, GA to Washington, DC to New York City & Asbury Park, NJ to Cleveland, OH to Nashville & Muscle Shoals and back. 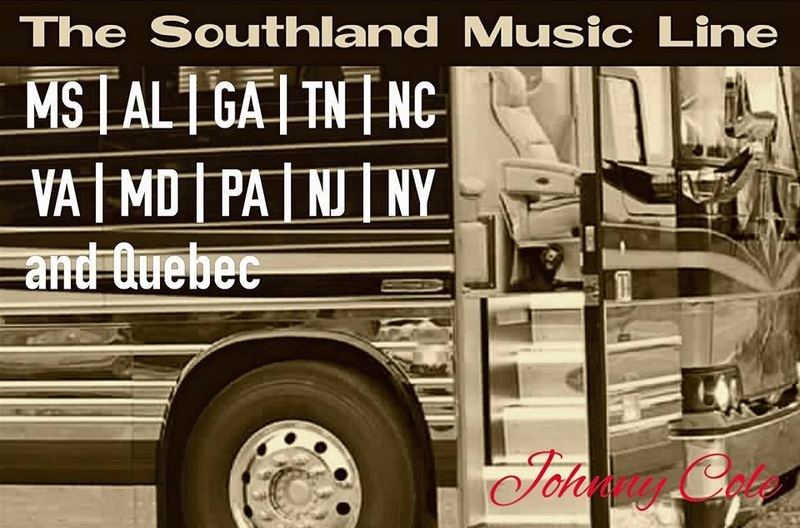 2014, we labeled one of our trips, “The Midsummer Tour of Southland”. 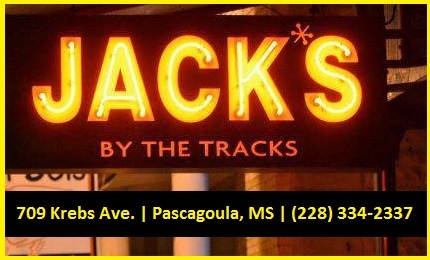 Bobby Rayborn and I traveled to Jackson, MS to Nashville, TN to Maryville, TN and back to the Gulf Coast. During the fall of 2014, The Line traveled up the East Coast again. 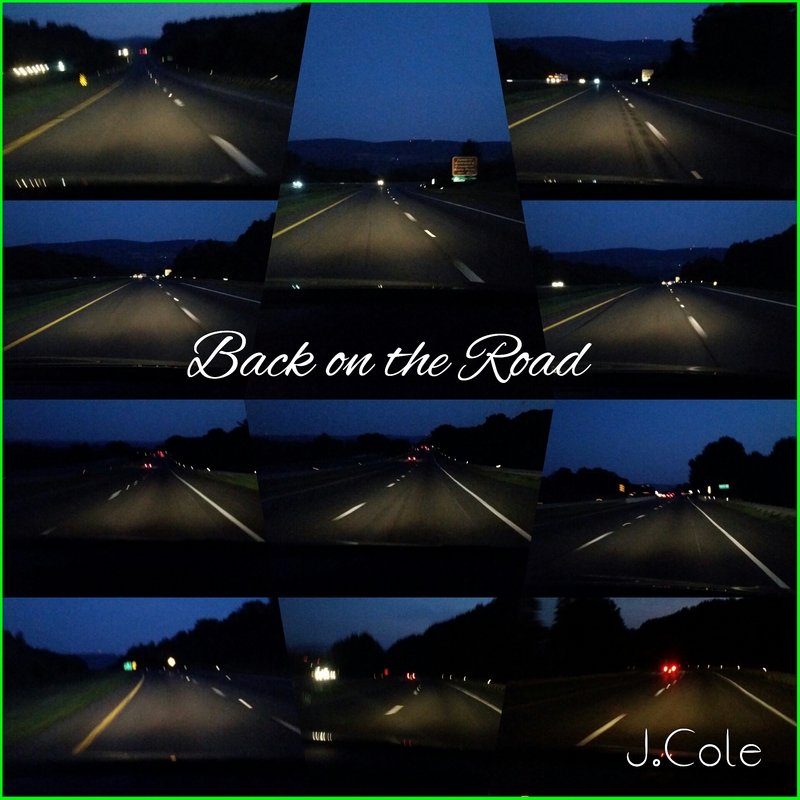 These trips, along with ones to SXSW in Austin; Athens, GA; Nashville and others keep us quite busy with a growing number of miles on the road. 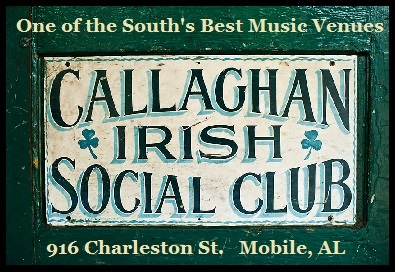 Regardless of how tiresome the road can be, there is nothing quite spectacular as meeting people, visiting America and of course, checking out some of the best music around. 2015 has been one of the busiest years for seeing an abundance of live music. It’s been non-stop since the first of January, seeing easily more than 20 days and/or nights of music each of the last seven months. During this course of time, I’ve had the privilege of seeing hundreds of bands and musicians. Following several big events (e.g. 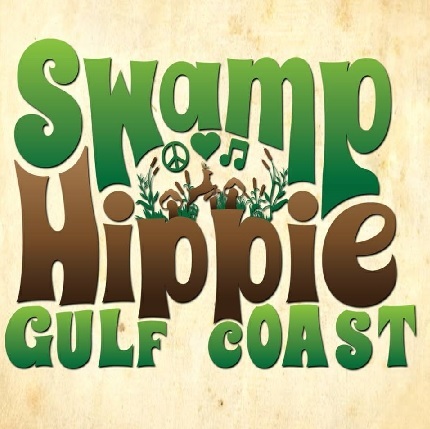 one-fourth of the 2015 Rolling Stones tour; the Willie Nelson 4th of July Picnic and the Athens Music Fest and Awards) I scheduled another midsummer tour that lasted for nearly three weeks. Once again, it was another extended trip up the East Coast. A flexible schedule was put together in order to see a certain amount of live music according to time, day and location. It’s impossible to see every show you want, but I always give it my best effort. 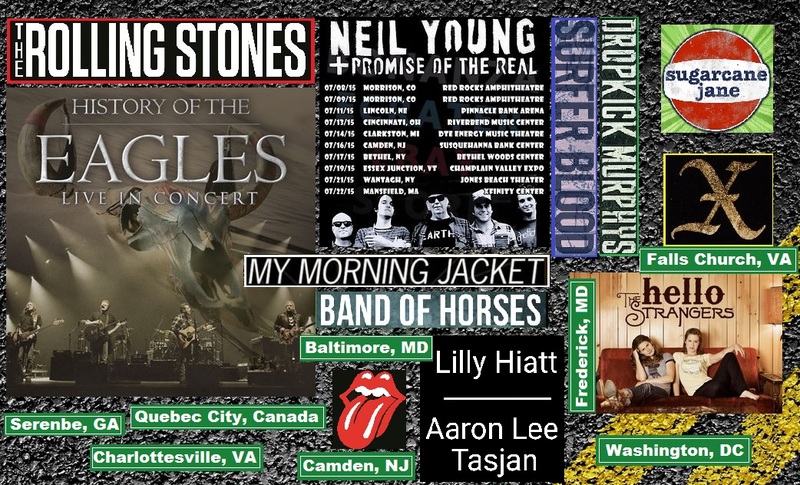 Some of those bands/musicians scheduled were The Hello Strangers in Frederick, MD; The Rolling Stones in Quebec City (Canada); Neil Young with Band of Horses in Camden, New Jersey; Eagles in Baltimore, MD; and X in a Falls Church, Virginia. Also on schedule was The Dropkick Murphys; Surfer Blood; My Morning Jacket; Lilly Hiatt with Aaron Lee Tasjan; and others. For My Morning Jacket, I should have been fitted for a My Morning “Straight”Jacket due to the large number of shows I try to take in on a regular basis. 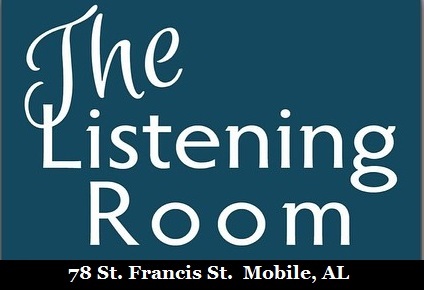 The Line’s Johnny Cole (above) attended his first concert “Elvis Presley” on June 20, 1973 in Mobile, AL. 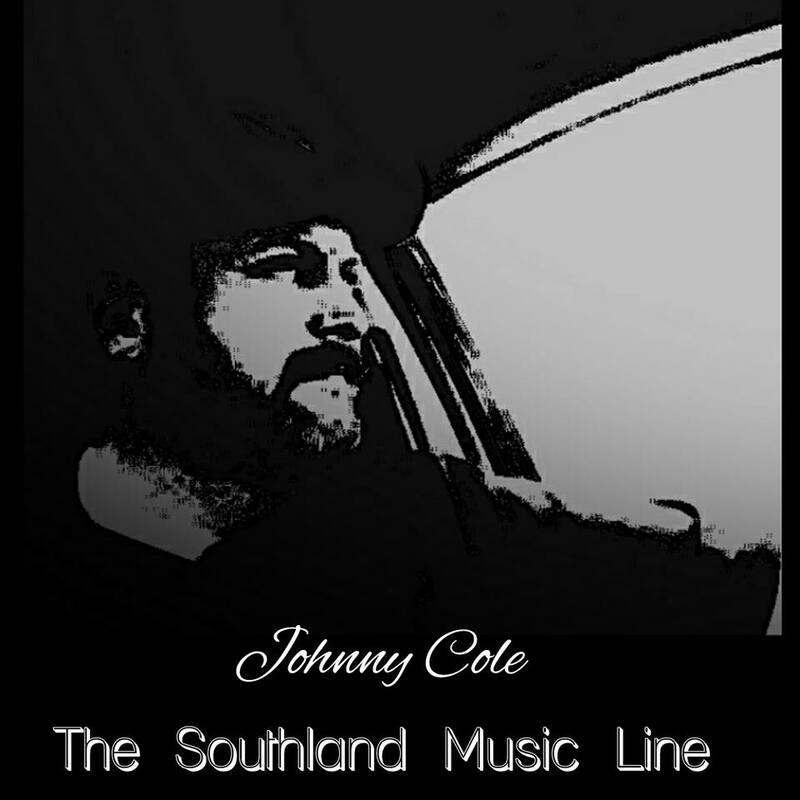 Throughout his life he has made it a mission to search out for the very best music. During his travels, he has seen thousands of musicians/bands with no end his sight. 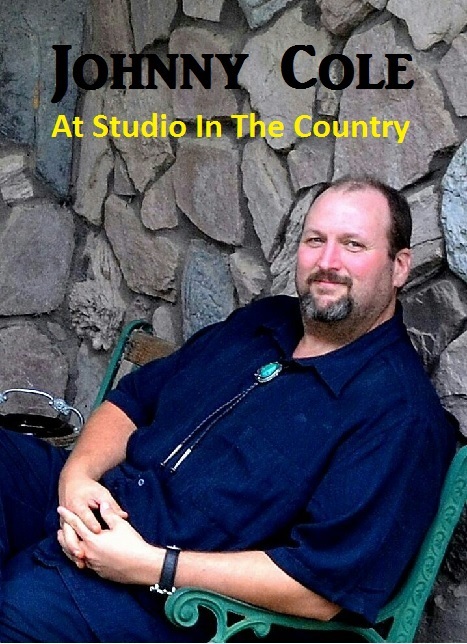 He has attended or covered every major music event, tour and festival since the 1980’s. He has witnessed music at such places as CBGB (NYC); The Stone Pony (Asbury Park, NJ); The Warehouse (New Orleans, LA); 40 Watt Club (Athens, GA); The Ryman Auditorium (Nashville, TN); Maxwell’s (Hoboken, N.J.); The Apollo Theatre (NYC); L’Amour (NYC); The Bottom Line (NYC) and more. 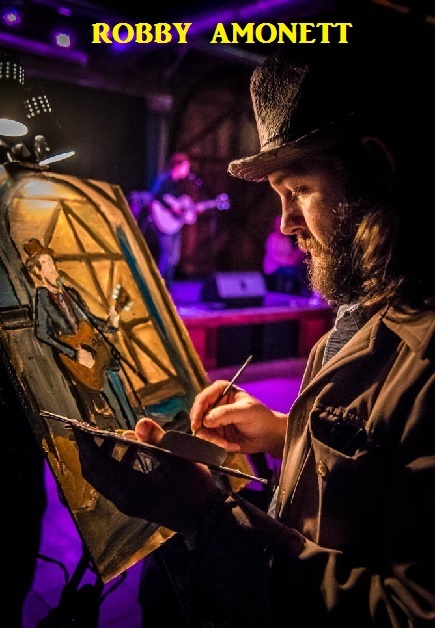 The self-titled “The Line’s 2015 Midsummer Tour” was supposed to end with one final show in Washington, DC at Georgetown’s Gypsy Sally’s to see Lilly Hiatt with guitarist Reed McMillan and Aaron Lee Tasjan opening the evening of music. 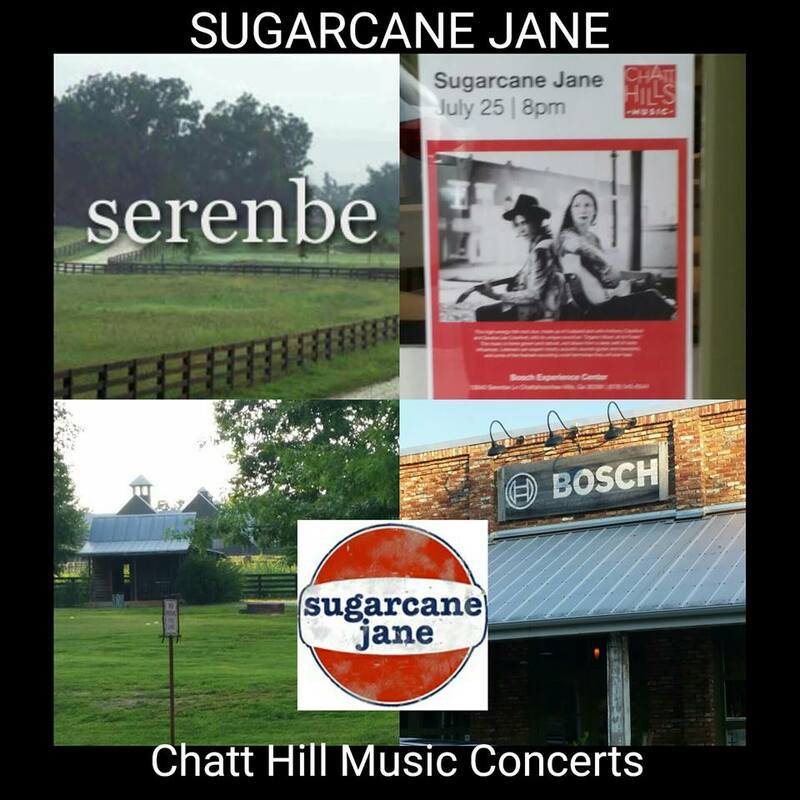 That would have been a satisfying end to a vacation of exciting times, but…..
Never say enough, because a few short days later I was seeing friends Anthony and Savana Crawford aka “Sugarcane Jane” at the picturesque community of Serenbe, GA as part of the Chatt Hills Concert Series. What a show and what a nice ending to a most satisfying trip! One of the highlights of the trip was visiting with Steve Sponseller (a longtime music photographer who happens to be my wife’s uncle) who has photographed hundreds of musicians and has made lasting friendships with some music’s most known and successful. He has photographed several at their homes in a relaxed state. His photographs of Glen Campbell on the farewell tour are special – it was nice of him to share. I certainly appreciated the time spent with Steve discussing our favorite subject -music! 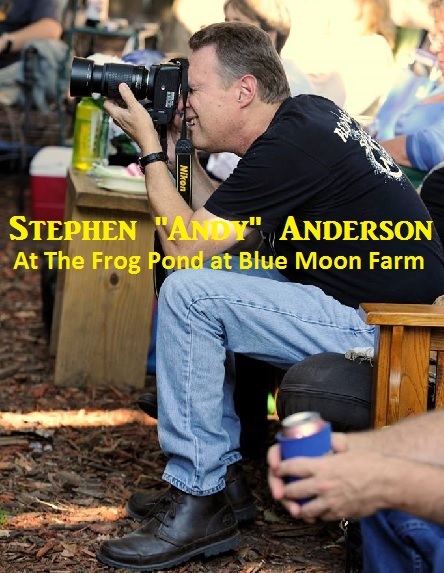 Next up: Reuniting with photographer Stephen “Andy” Anderson (who has recently seen shows by Kristin Diable; Grea Rea and Ross Newell of The Mulligan Brothers; Jimmy Lee Hannaford; LC Ulmer; and Edward David Anderson). Along with Stephen, I am also looking forward to traveling to see more music with artist Robby Amonett and Bobby Rayborn. 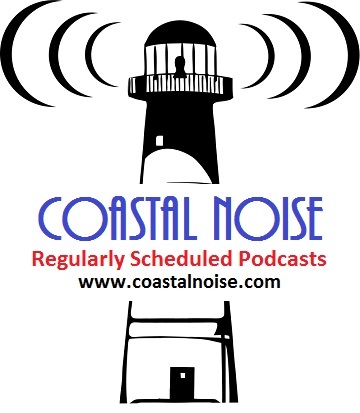 We have many things coming up in next several weeks of 2015 and The Line is looking forward to it. CLICK HERE for additional details about The Line’s 2015 Midsummer Tour at “Keeping Up with The Line”. Tagged Aaron Lee Tasjan, Anthony Crawford, Band of Horses, Bobby Rayborn, Chattahoochee Hills Music, Dropkick Murphys, Eagles, Gypsy Sally's, Lilly Hiatt, My Morning Jacket, Reed McMillan, Robby Amonett, Savana Lee Crawford, Serenbe Georgia, Stephen Anderson, Steve Sponseller, Sugarcane Jane, Surfer Blood, The Hello Strangers, The Rolling Stones Zip Code Tour, X.